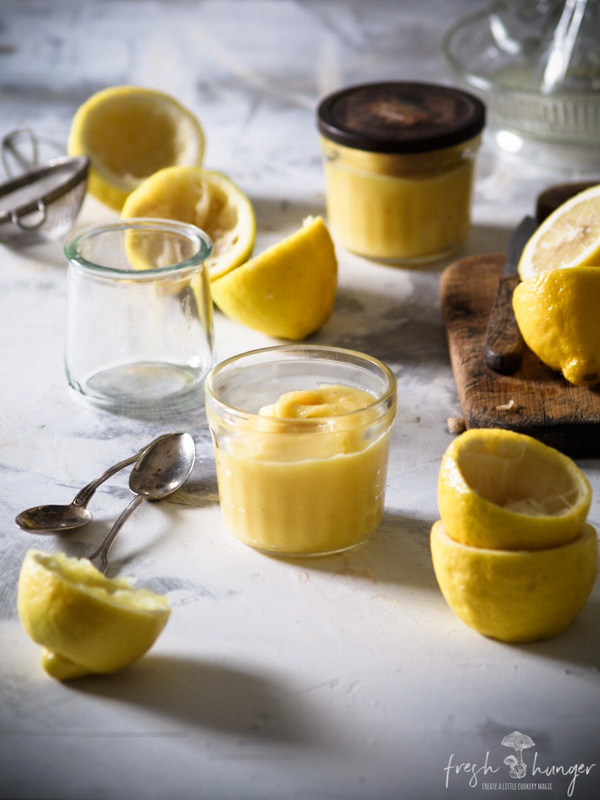 Some recipes you’ve seen might instruct you to cook lemon curd over a double boiler: a bowl set over a saucepan of simmering water. You don’t have to do that. A saucepan, low heat & constant stirring is all it takes to make this buttery, tangy spread. 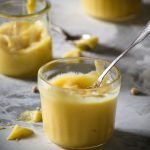 And while lemon curd is readily available in most stores, homemade lemon curd surpasses any store-bought variety. 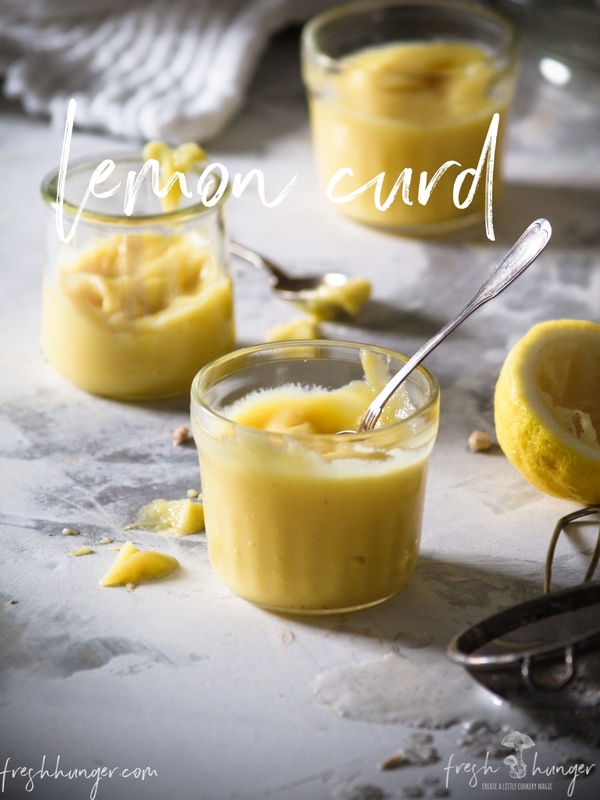 It’s served cold so is best made a day or two ahead of serving it or using it in a dessert recipe such as: Lemon Curd Cheesecake Bars, Lemon Curd Cream Pastries or Lemon Curd Coconut Cake. In all honesty – we just love it on toast. 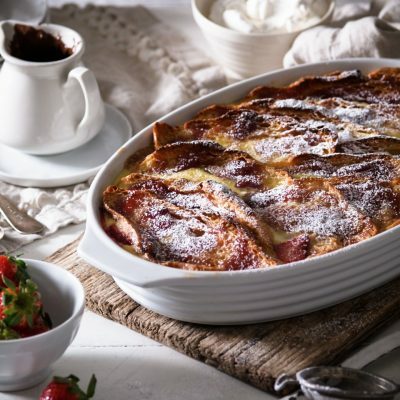 With a few simple ingredients – butter, lemon juice, sugar & eggs you can make this bright, buttery, almost mouth-puckering dessert spread to use in desserts or spread on crusty fresh bread or buttered toast. Whisk constantly over low heat for 8 to 10 minutes or until thickened; strain through a fine sieve. Pour into sterilized jar; seal with sterilized lids. Chill for 8 hours or overnight until cold. 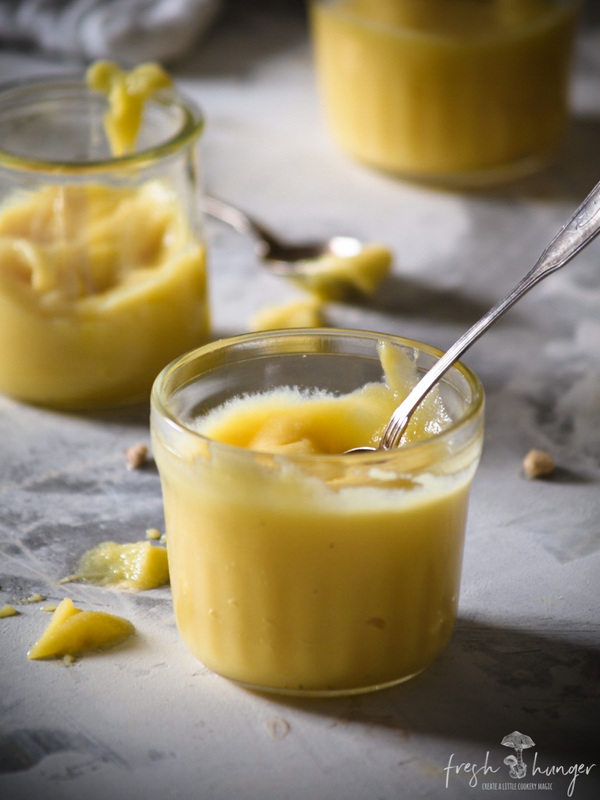 Use in recipes, dolloped on berries or spread onto hot buttered toast or scones. Makes about 1 1/4 cups.